JBB is here with professional solutions to provide AIR DUCT CLEANING Services to improve the Air Quality in your home or office! Improve the Indoor Air Quality (IAQ) in your home or place of business with our professional Air Duct Cleaning Services. Air duct cleaning is the process of cleaning your entire heating and air conditioning system. 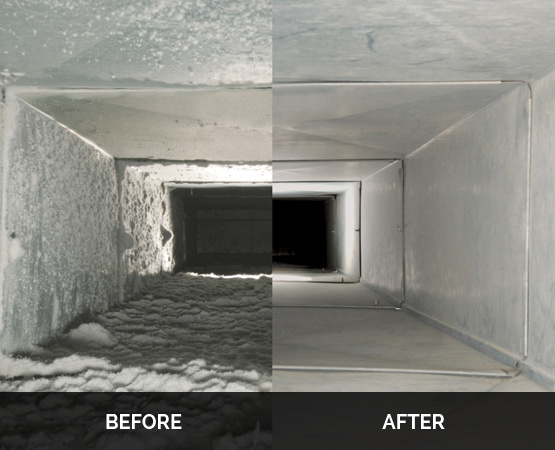 We thoroughly clean all the different airflow areas including every duct and air passage. Air duct cleaning done by trained, experienced professionals can greatly improve your indoor air quality. However, cleaning your air ducts the right way is a difficult, highly technical and time consuming job. The dust buildup and moisture that circulates inside your AC ducts create a habitat for mold to develop. Mold uses dust to grow and spread. Breathing the mold spores can cause upper respiratory illnesses. Call JBB today: we’re happy to answer all your questions.